4k00:15deciduous trees and forest in the morning in the fog. Autumn season. Zooming plans when shooting. Ukraine. Europe. 4k00:09Footage of some rain drops on a window. hd00:20The first snow falls on the background of trees. 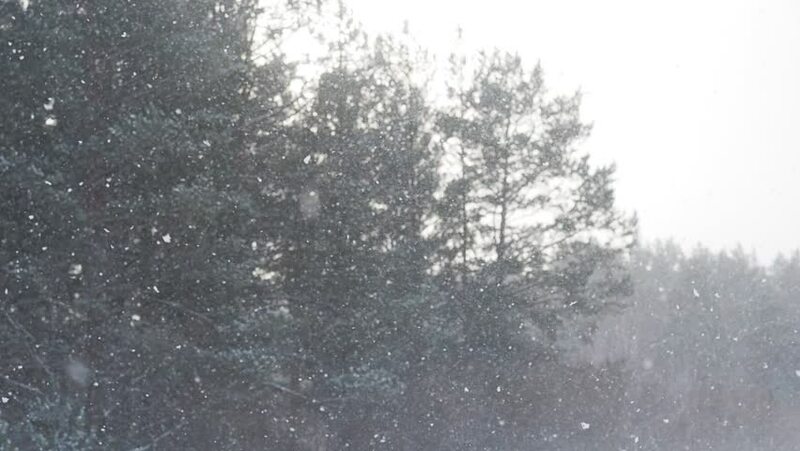 hd00:10Swirling snow blown off trees in high wind.